The renowned English label will release the DJ and producer from Madrid´s new project on 2nd of April. GRAZZE wasn´t lying when he announced his intention to focus completely on his role as a producer a few months ago. After several releases on PinkStar Recordings, Swiss label part of Sirup Music, Eton Messy and Universal there is no doubt that the artist from Madrid has not just accomplished his objective, he has reached it consolidating himself in the way as one of the most prolific and successful national producers of the moment. “Lost” is his new EP, released this time on Baroque. The English label has a huge reputation in the international scene, nothing weird if we take into account its impeccable trajectory. 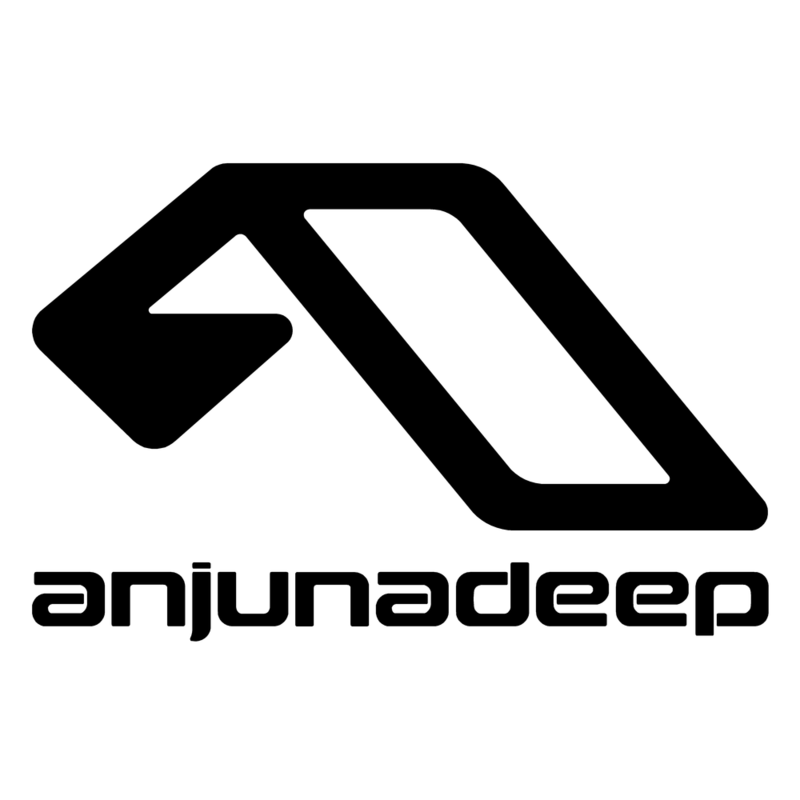 More than 15 years during which this label has released projects by artists as influential as Quivver, Victor Ruiz, Rafael Cerrato, D-Nox & Beckers and Sothosi Tomiie, that has allowed it to establish itself as one of the main models of Progressive House sound. 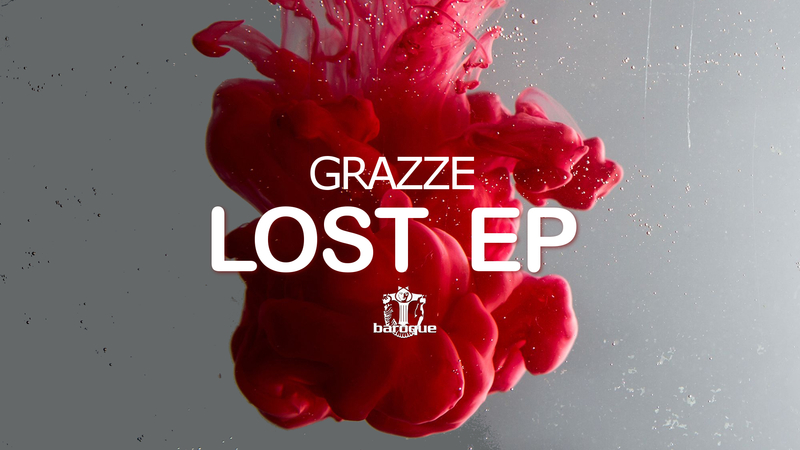 “Lost” has 3 original tracks, the homonymous “Lost“, “Sounds in the Sun” and “The End“, and a remix of this last cut signed by Audize, GRAZZE´s parallel project through which he explores the most Underground side of his sound. “Lost” will be available from Monday 2nd of April on Baroque.